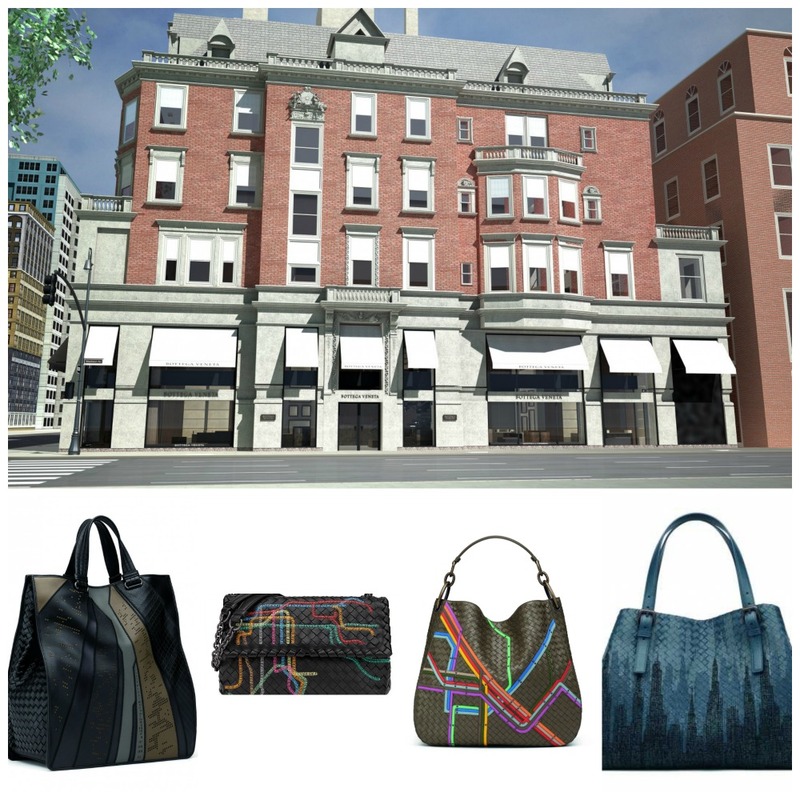 Bottega Veneta is opening a new “Maison” on Madison Avenue, and to celebrate, longtime creative director Tomas Maier has designed a capsule collection of some of Bottega Veneta’s most iconic pieces paying homage to New York City. Whether through subtle tone-on-tone work that replicates the view of skyscrapers from a downtown street or delicate embroidery featuring the city’s unmistakable skyline and even the classic subway map – each piece from the “Icons of New York” collection is an incredibly chic upgrade from your run-of-the-mill souvenir. The line will be exclusive to the new Madison Avenue boutique until March, when it will become available at other nearby locations. At 15,000 square feet, Bottega Veneta’s newest boutique at 740 Madison Avenue is the brand’s biggest. It combines three landmarked 19th century townhouses which previously served as private residences, and will feature everything from ready-to-wear and leather goods to fragrances and home goods. The project has been deeply personal for Maier, who designed the Maison to feel like the interior of a home. The Icons of New York line will be exclusively available at the Bottega Veneta New York Maison on Madison Avenue in February; a month later it will land in the Brookfield Place, Americana Manhasset, Boston and King of Prussia stores.